Zen Meditation is a powerful antidote to the over activity of a mind burdened by the constant information overload of modern communication. 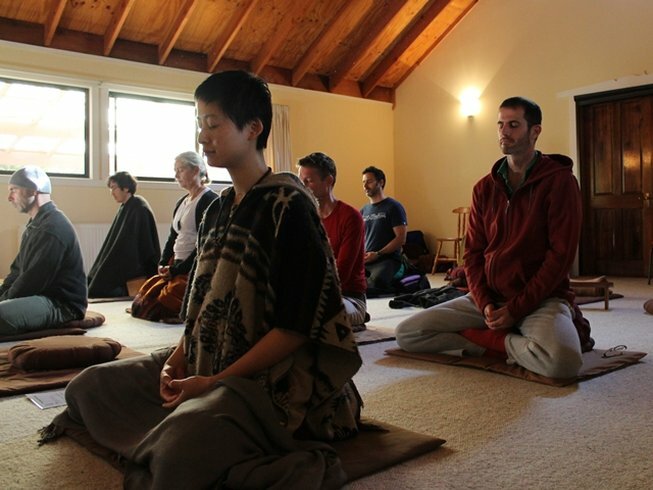 This retreat will focus on how silence and insight can bring a transformation of our viewpoint so that we are able to integrate the many experiences of the modern world without resorting to self-created stress and anxiety. Led by Sensei Al Rapaport, an authorized Zen Teacher and Mindfulness-Based Stress Reduction Facilitator. Open to anyone, regardless of experience. Contact us for registration and more information.